Democrat Andy Beshear says he has raised more than $1.16 million for his campaign for governor. Beshear released his fundraising totals on Tuesday. The money includes a $20,000 loan from Beshear, plus more than $24,000 in in-kind contributions. Beshear says his campaign has $850,000 available to spend. Beshear is one of four announced Democratic candidates for governor. Monday, former Auditor Adam Edelen launched his campaign along with running mate Gill Holland. House Minority Floor Leader Rocky Adkins and Geoff Young, a former state employee, are also running. Republican Gov. Matt Bevin has said he will seek a second term, but has yet to file for the office or begin raising money for a campaign. Republican state Rep. Robert Goforth announced his candidacy on Tuesday. Two other Republicans are also running. Kentucky's Democratic Attorney General is asking people who faced foreclosures from a New Jersey-based mortgage company to sign on to a multistate settlement. Andy Beshear was one of 49 state attorneys general who reached a $45 million settlement in 2018 with PHH Mortgage Company over allegations the company improperly serviced single-family residential mortgage loans from 2009 to 2012. 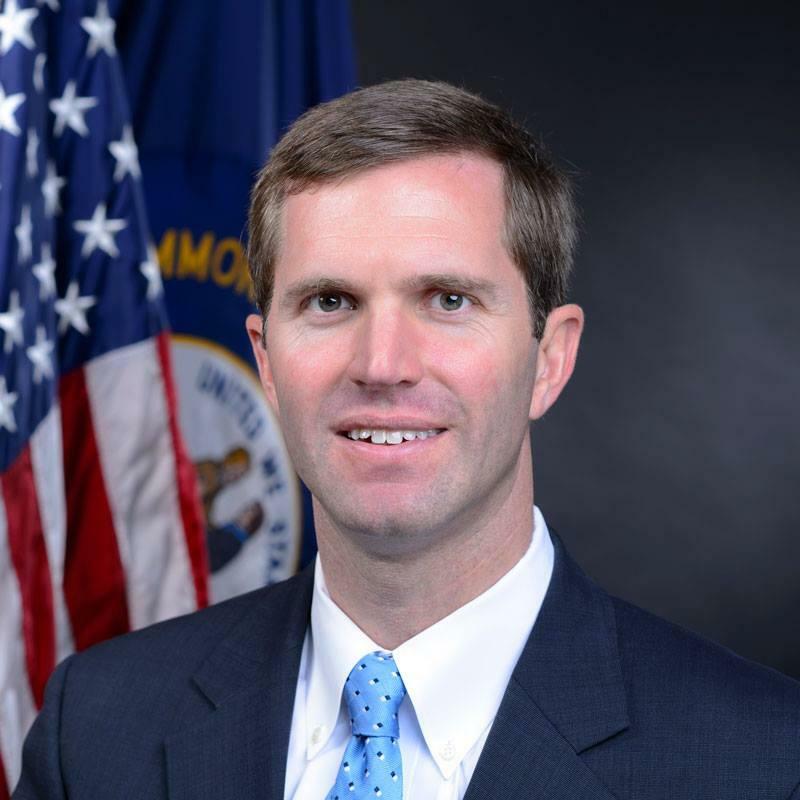 Andy Beshear is looking back on the past year as Kentucky’s chief law enforcement officer. Much of it was spent in the courtroom with the most high-profile legal action taken against Governor Matt Bevin’s controversial pension reform law. The Attorney General also took on the pharmaceutical industry and some public universities, including WKU. 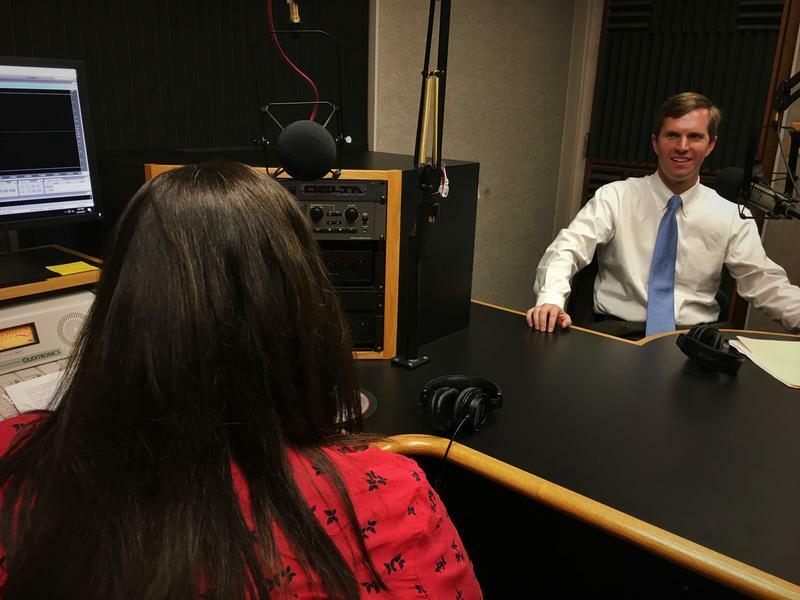 Beshear sat down with WKU Public Radio for an interview on those legal challenges and what he wants to accomplish in his last year in the AG’s office.